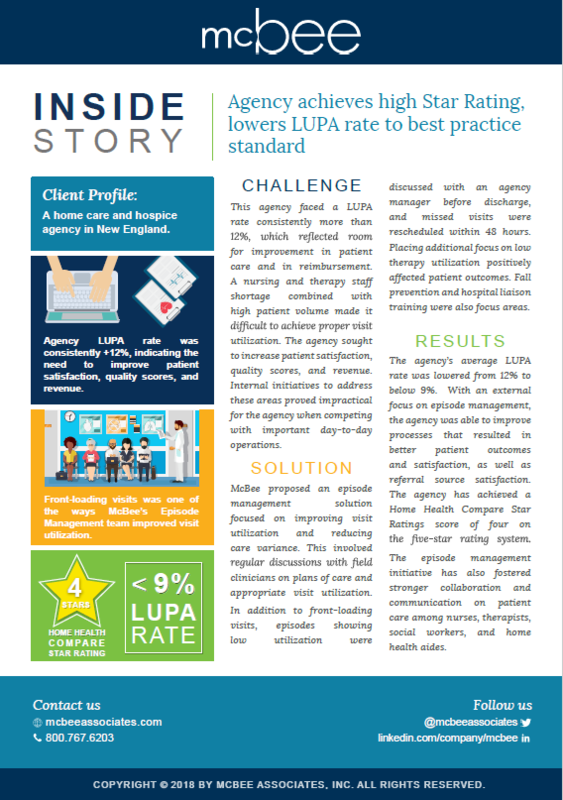 This agency faced a LUPA rate consistently more than 13%, which reflected room for improvement in patient care and in reimbursement. 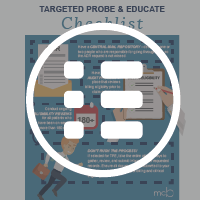 A nursing and therapy staff shortage combined with high patient volume made it difficult to achieve proper visit utilization. 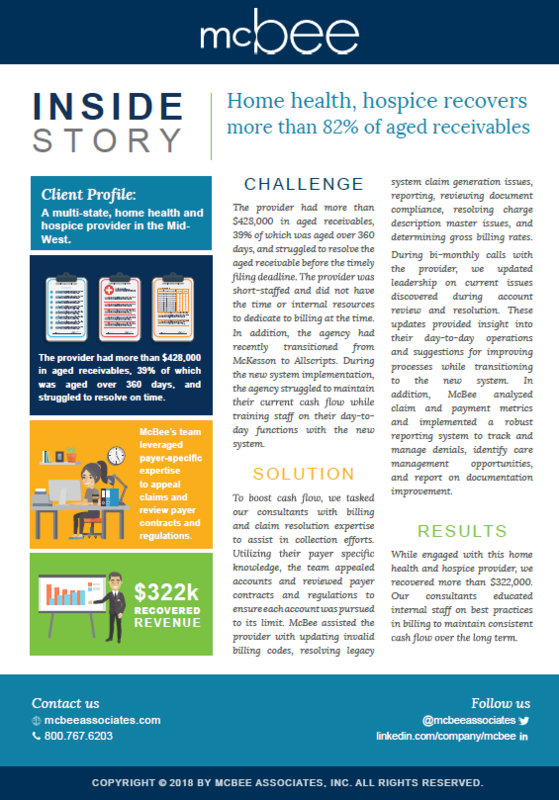 The provider had more than $428,000 in aged receivables, 39% of which was aged over 360 days, and struggled to resolve the aged receivable before the timely filing deadline.